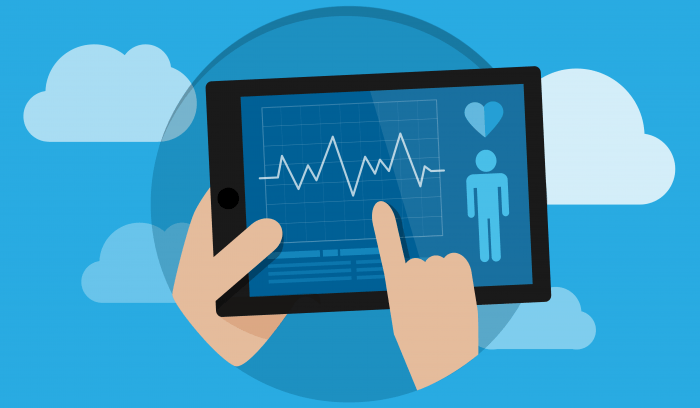 Are Cloud-Based EHRs the Solution to Interoperability? Guest contribution from Tom Giannulli, MD, MS, Chief Medical Information Office at Kareo. EHR interoperability has been one of the key concepts behind the Meaningful Use program, but recently concerns have been raised that all EHRs should be required to offer simple user controlled interoperability. This would allow all interested parties to exchange data without the need to involve the vendor, and potentially create a barrier to exchange. Most notably, there was a recent discussion in Congress where Rep. Phil Gingrey called for a “closer look at the practices of vendor companies” that either can’t or won’t share EHR data. Part of the problem may be older, server-based systems that have been closed all along. These systems weren’t designed with an open architecture. They were designed in an era where clinical interoperability was anticipated, but not required. Significant effort and cost would have been involved in implementing what were newly created standards and concepts. Often, to integrate or share data with other systems requires costly interfaces and updates. On the flip side, many cloud-based EHRs are designed to more easily integrate with other systems, including other EHRs. They are, by definition, Internet-based, making them more flexible. Cloud based architectures are recent enough to have interoperability baked into the fundamental design of the EHR. These companies were in a position to leverage the newest standards for interoperability. 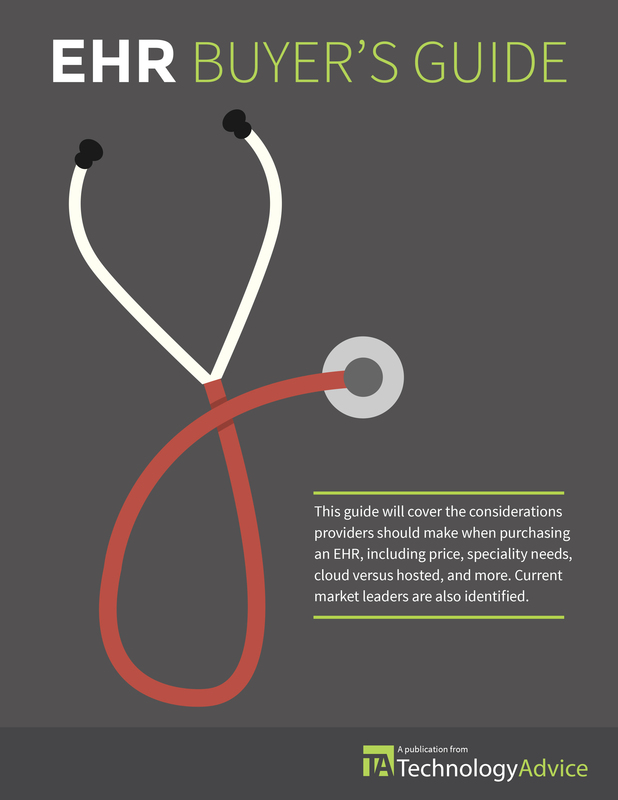 Some of the current momentum behind the growth of cloud-based healthcare IT is driven by the fact that cloud-based software works efficiently with other cloud-based systems. Today’s cloud-based EHRs easily connect with other Internet based health IT systems such as ePrescribing, eLabs, and eRadiology. 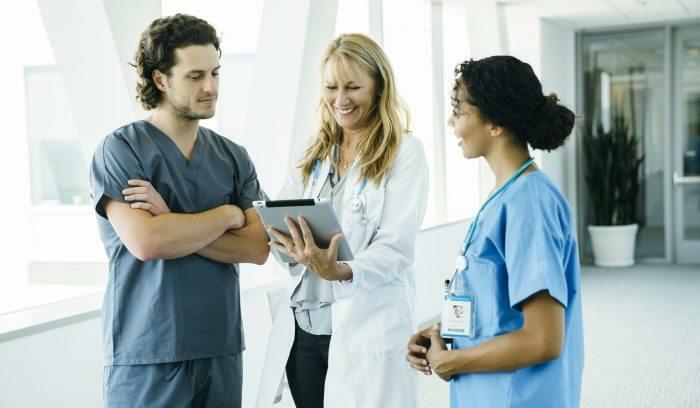 This connectivity is the backbone of the inexpensive, effective cloud-based ambulatory EHR. Cloud systems are also based on a technology stack that can be scaled more easily to meet the needs of a changing environment. They do this in part by leveraging other cloud-based services to distribute computing power and resources, making them a more robust solution. 1. 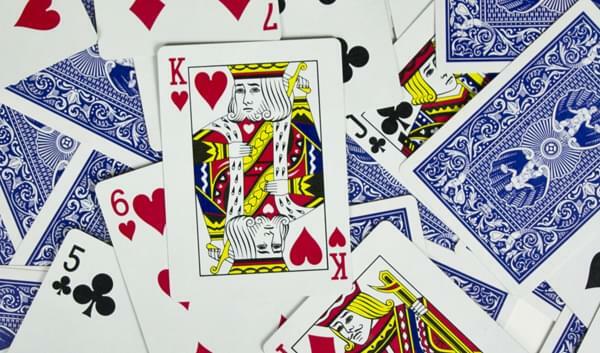 Redundancy and scalability provide better performance and fault tolerance. Server-based EHRs are housed in the practice and require the user to manage and maintain the hardware, backups, etc. With cloud-based EHRs, the user doesn’t have to worry about the physical condition of the equipment, securing the equipment or data, or backups. 2. Mobile accessibility allows anytime, anywhere access. Because cloud-based EHRs are Internet-based, providers can access data from the office, from home, or while on vacation using any device. 3. Centralized data and computing eliminates the need to sync data from multiple locations. Beyond the anywhere-anytime access is the ability to interact with the most up-to-date data. When physicians access a cloud-based EHR it is in real time and the data is current with no need to sync back to the server. 4. Frequent and effortless system updates make software virtually maintenance free. In the past, updates were often just once or twice a year and could be costly and time consuming. Depending on the scale of the update, a practice might have significant downtime to update the EHR. The connectivity of cloud-based solutions means updates can be done often and automatically, reducing the impact on the practice. 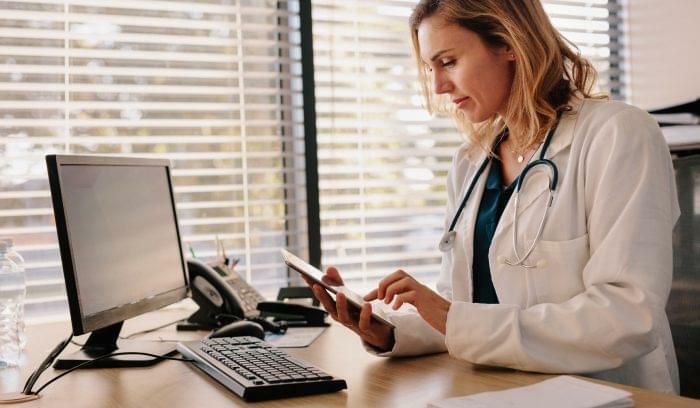 Cloud-based EHRs provide a level of flexibility and connectivity that server-based systems can’t match. But to truly eliminate data isolationism, the industry will have to make data sharing a priority and promote more flexible systems over those that are unable to offer true interoperability. If EHR vendors, and the industry at large, published policies as to their exchange and batch data export capabilities, including any hidden costs and average timeframes for completion, then users could easily identify vendors that do not “lock-in” their customers or data. This would allow the market to drive interoperability as a priority through physician EHR choices.